Mykhaylo Koretskyy is thought to have shipped millions in cocaine to Canada through his links with the Sinaloa Cartel. Koretskyy, 43, was arrested in the Dutch territory of Curacao on Jan. 3, 2018, when he stepped off an Air Canada flight from Toronto. Authorities on the island had been alerted to his arrival by a “red notice” from Interpol. He's been fighting extradition to the US ever since. His indictment lists El Chapo as alleged co-conspirator. Jury selection in Guzman’s Brooklyn trial starts today. Emma Coronel Aispuro, wife of “El Chapo”, outside federal court in New York on April 17, 2018 with lawyer Eduardo Balarezo. 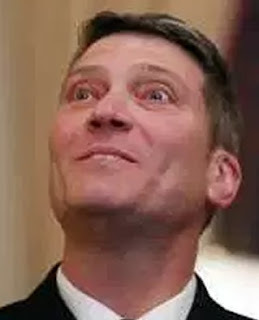 Koretskyy is suspected of moving cocaine from the U.S. into Canada by concealing it in cargo trucks. Evidence against him is reported to include secret telephone tapings and information provided by traffickers who are co-operating with U.S. authorities. To Canadian authorities, Russian Mike appears to be a ghost. 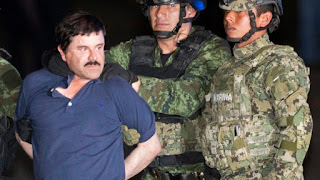 The Flores twins sold El Chapo’s products wholesale to 30 major customers in North America, using an army of connections to move both drugs and money. Margarito Flores, left and Pedro Flores. 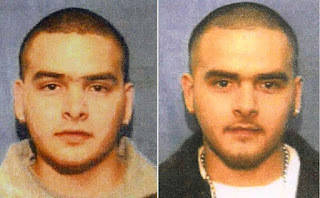 The twins cut deals to buy tons of drugs from El Chapo in the 2000s, and later cooperated.